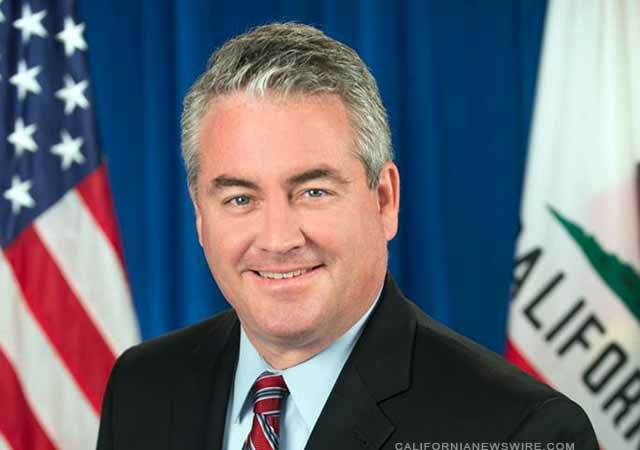 SACRAMENTO, Calif. /California Newswire/ — Legislation by Calif. Assemblymember Patrick O’Donnell (D-Long Beach) ensuring foster youth can attain their educational and economic goals passed the Assembly today. AB 2656 waives the high school proficiency exam fee for students currently or formerly within the foster system. The American Civil Liberties Union, the California Teachers Association and the National Center for Youth Law all stand in support of the bill. California’s 50 percent of foster youth in the United States earn a high school diploma, and just 10 percent of those who graduate attend college. The California High School Proficiency Exam is an alternate path to achieving educational success; however, with costs ranging from $110 to $160, the exam can be financially prohibitive. AB 2858 would prohibit the California Department of Education as well as any contractor or testing center from charging foster youth and former foster youth to take the high school equivalency test. The bill will now moves on to the Senate.